This is a 1 day tournament. Round 1 will begin at the listed start time, all other rounds will begin after all matches for the previous round have been played and reported. All posted and scheduled match times are on Central Standard Time. 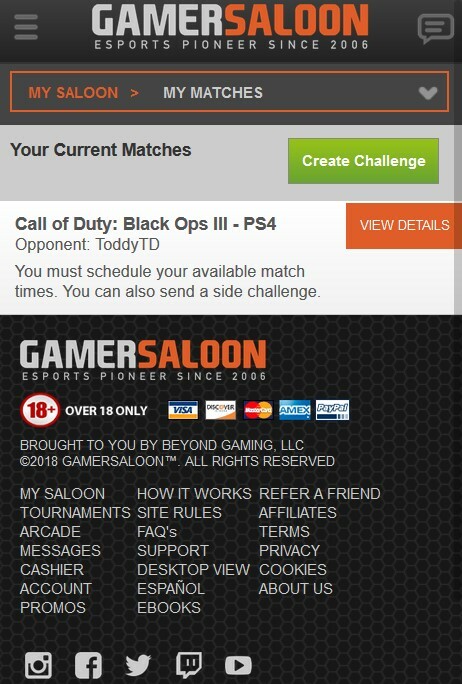 The moment each round launches you will receive an email informing you of who your opponent is for that round and the match details will be posted under My Matches on the My Saloon page. 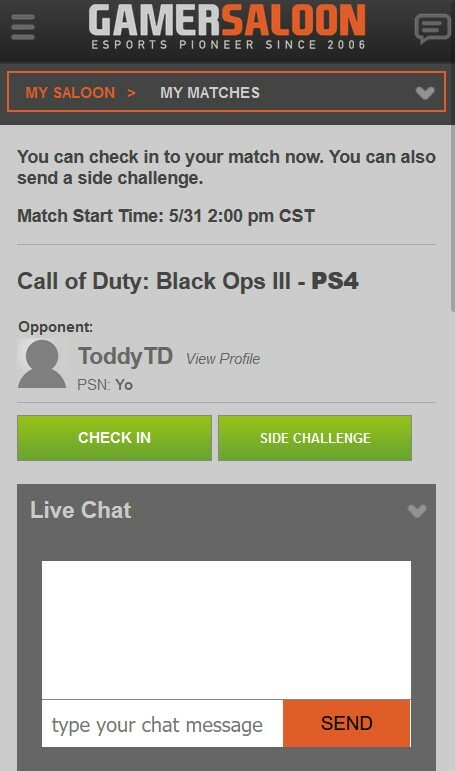 You have 10 minutes to check in and be ready to play, failure to do so will result in a forfeit. 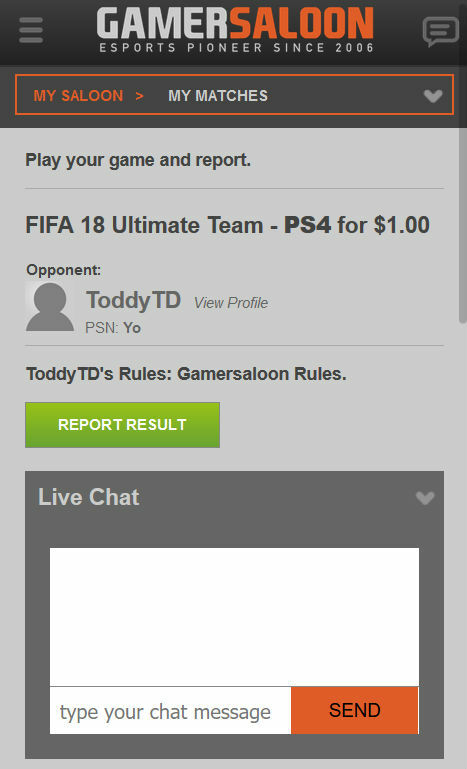 Upon completion of the match, report your results under My Matches on the My Saloon page.